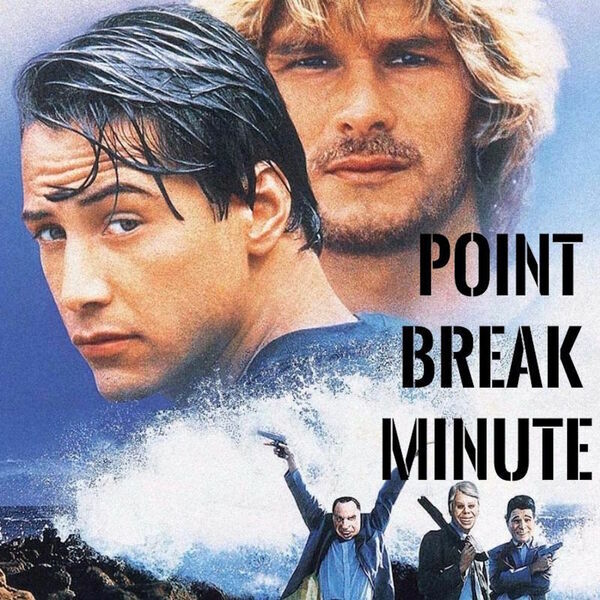 Point Break Minute - Minute 79 – My Man! Minute 79 – My Man! The gang tries to intimidate Utah by switching around their parachutes.